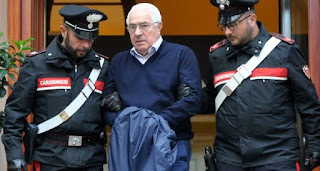 Italian police have arrested the suspected new head of the Sicilian mafia and 45 other alleged mobsters in a major blow to organized crime. 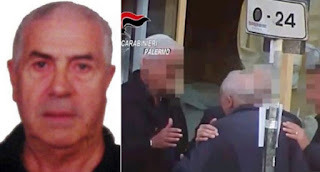 Among those arrested was Settimo Mineo, an 80-year-old jeweller suspected of heading local mafia families in the Sicilian capital Palermo and of being promoted to lead the whole crime group in May. 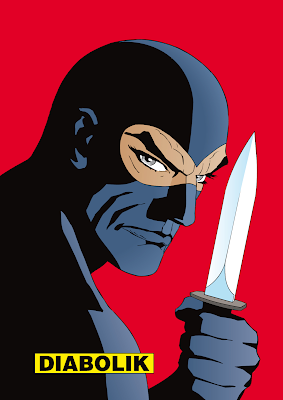 One prominent mafioso the police have been unable to capture is Matteo Messina Denaro, nicknamed “Diabolik.” He has been on the run since 1993 and comes from the province of Trapani in western Sicily.